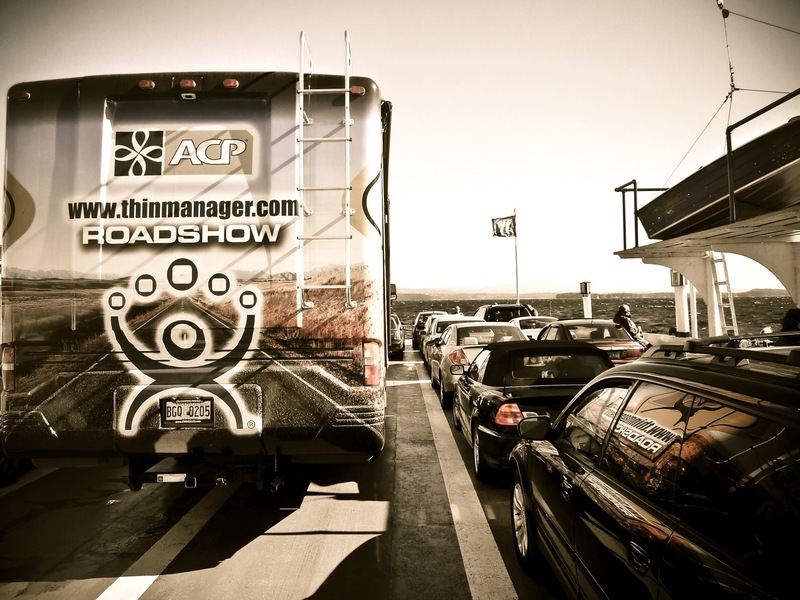 This year, ACP raised the bar by holding the Roadshow at some of the most famous and eclectic locations we could find to make sure that after spending a day talking about how ThinManager increases efficiency managing automated industrial environments, that everyone could have a little fun. 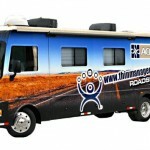 From stadiums, to racetracks, to museums, the legend of ThinManager continues to spread across the land. 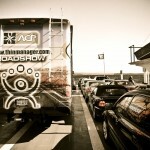 Positive feedback like that is what motivates us and keeps us looking forward to ways to improve the Roadshow before we roll out again next summer. 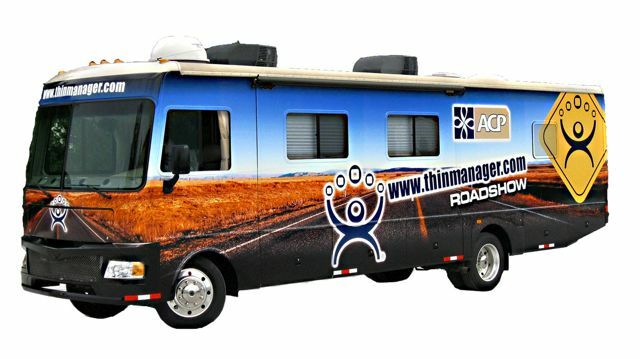 With just a few stops left on the final leg of the 2012 ThinManager Roadshow, we wanted to thank everyone who attended and came to experience “the power of thin” in person.